Well over 1,800 aged dark rums enjoyed and Ron Millonario XO is easily on my Top 10 list after 15 years of tastings. It is superb, so smooth you can't imagine, no burn at all and contains plenty of exciting flavors. 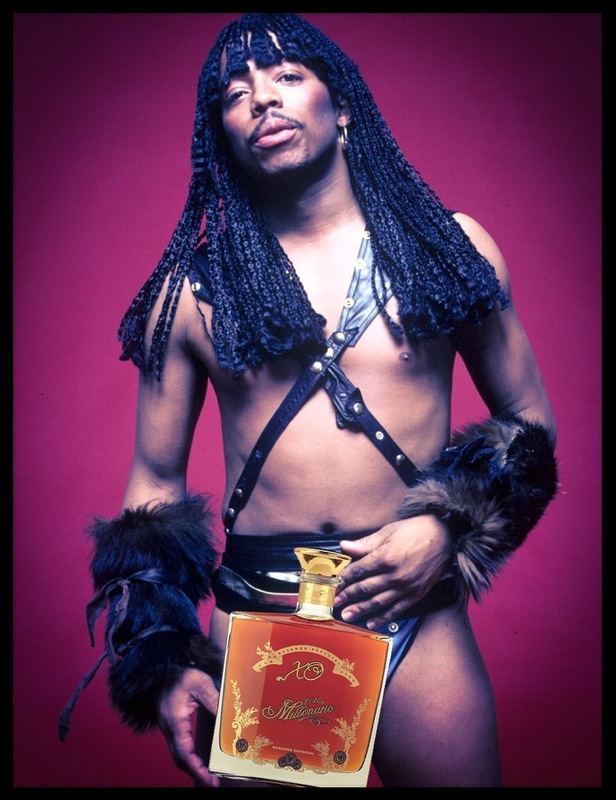 First bottle of Millonario XO was consumed at the Hyde Park speakers corner with my friends and several bottles have been enjoyed ever since that night. 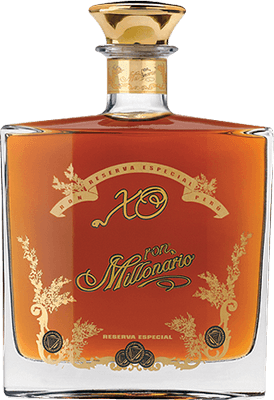 Ron Millonario XO is nearly impossible to find in the US, but if you get your hands into one, buy it without hesitation. 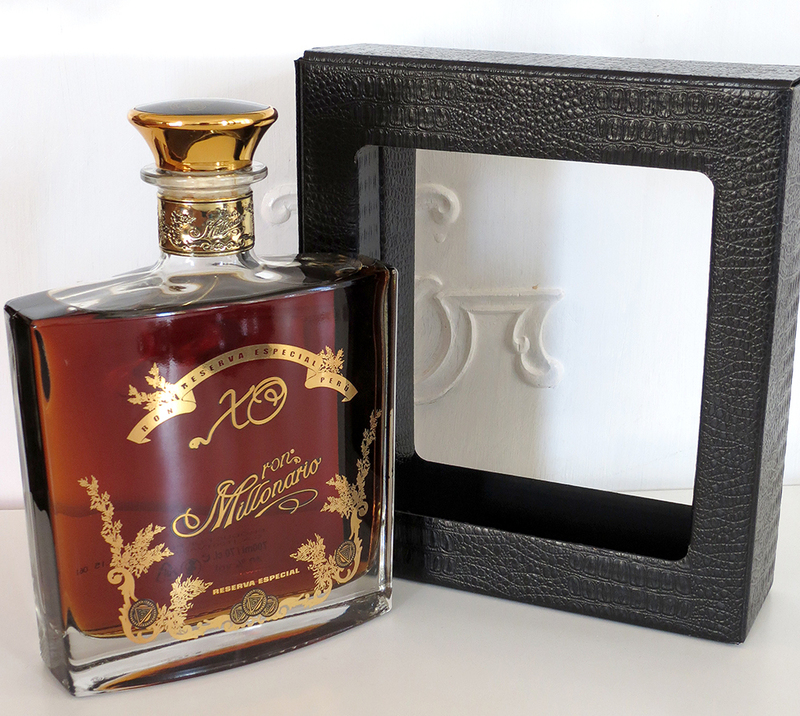 Ron Millonario XO is marginally better than the half priced 15 year old, so make your own choice if you find one.